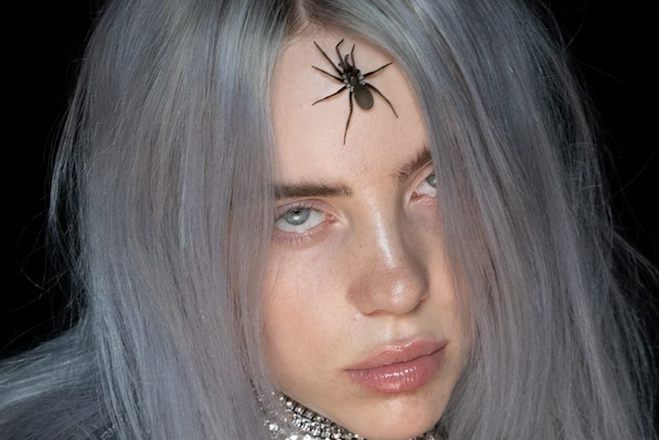 Of course Billie Eilish can make spiders fabulous. Adding our little friends to the purity of a silver crown, Billie shakes up the slowing week with “You Should See Me In A Crown”. Dig the deep beat below the surface and join us as we head to the front row when she takes our Fall Classic stage.